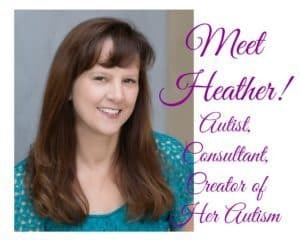 In my last few posts, I wrote about when and why you may want to disclose your autism to others. I feel like I want to clarify what I mean when I say that an autism diagnosis is your private information. 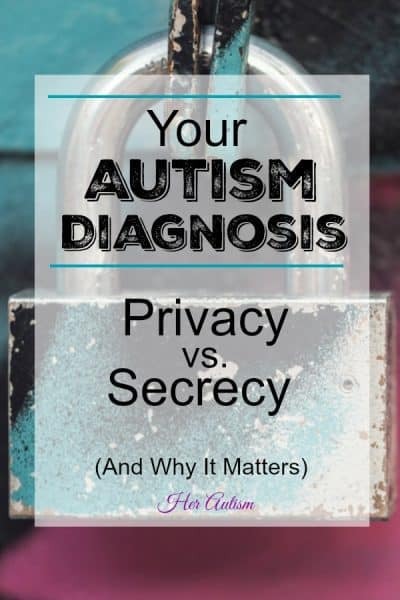 So here’s the deal: In my opinion, there is a tremendous difference between treating your diagnosis as your private information versus treating it like a dirty little secret. When I say it that way, it becomes really clear, doesn’t it? And in my mind, that difference is huge and goes to the heart of how you feel about yourself and your diagnosis. Some may argue that it is just semantics, but I would argue that the distinction matters. I turned to the dictionary for help in making this distinction and found little assistance as the definitions of “private” and “secret” don’t seem so different. I would argue, however, that in everyday use, they are night-and-day different. I am going to use the language “private” and “secret” to distinguish two very different attitudes about your personal information. Put very simply, what I mean by “private” is that the information is yours to share, manage, and control, not because it needs to be “hidden,” but because it’s disclosure will or at least could impact your life or quality of life or the type and quality of your relationships. It is information to which others do not have a right unless you chose to grant them one. And this – not because of anything having to do with you per se – but because of the public’s perception of autism which is where any and all shame lies. YOU are fabulous. Just the way you are. As you were growing up did your parents ever say to you, “It’s not you I don’t trust, it’s others”? They used this statement anytime I wanted to be somewhere or with someone, or somewhere or with someone at some time that, due to no fault of my own, was not in my best interest. This saying fits in the context of your autism diagnosis because while you should be free to go out and life a genuine and authentic life, there are others out there from whom you can and should protect yourself. Ugh! 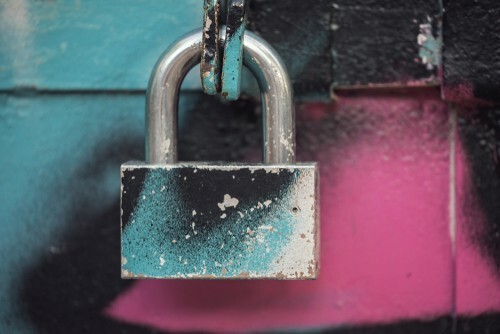 I hope you can see that when I say “private,” I mean to suggest that you are using healthy boundary setting and rational decision- making in determining how and when to use this information. Manage it in a way that benefits you, your life, and your relationships. As I point out repeatedly here in my little blog, I have pretty much shared with everyone. I share all the time that I have autism. I am willing to share as I made the decision that those who don’t my autism are welcome to leave. But I made the choice to share. While there are secrets (surprise parties, presents, vacations, etc.) that are fun, that is not how I am using the word “secrets” here. Here, I am talking about a “secret” in the sense that you have a fear that if it’s shared bad things will happen. Not sharing your personal information because you have some kind of fear about sharing or because you are in any way ashamed, embarrassed or pained, is definitely not where you want to be. Having autism is soooooo not a dirty or embarrassing secret. It is important information about you, about how you think and about why you are the wonderful way you are. It’s not bad news, it’s just news. It doesn’t change who you are, your strengths or weaknesses, or your ability to succeed. 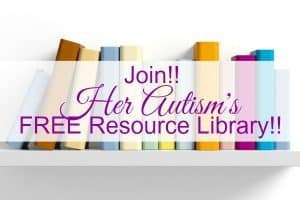 An autism diagnosis just gives you information you can use to make decisions and, if you so choose, to find resources. It is really just that simple. So, again, information such as your autism diagnosis, is your private information to be managed and controlled to the extent you want to manage and control it. It is not a secret to be hidden. Secrets have no place here. There is no shame in an autism diagnosis, nothing to be embarrassed about, and certainly nothing to fear. If you have reservations about sharing with particular people, it may be worth examining why that is true. If you have unsafe relationships or issues at school or work that need to be addressed first, by all means, address them! But even still, it is about privacy, not secrecy. Okay, there is a gray area here between private information and secrets. In this gray area it’s not clear if something fits the former or the latter category. I am not going to go down that rabbit hole today. I am suggesting today that an autism diagnosis clearly fits the private information scenario. There is nothing you have done to have it. You should not in any way feel ashamed of it. Others should not use it to hurt you. It should not hurt others. 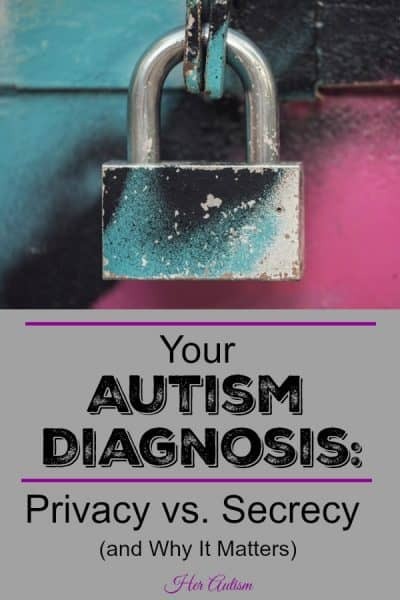 While I used an autism diagnosis as the example for discussion, autism comes with other issues which you may be experiencing which you may or may not want to share. You can also use healthy boundaries and decision-making processes to determine whether you want to share that information! The whole point is to have boundaries and be intentional in making these decisions. So if you are an adult, I hope you will take steps to determine what you would like to keep private and what you would like to share! If you are working with kiddos, teach them that this information is not a secret in the sense that it is shameful or embarrassing. Explain that it is private, and they get to choose how to control it. These types of issues are great for working on teaching good, healthy boundaries! So I hope that clears up some of the questions and comments I received this week. Know that you are loved just the way you are and that you are enough!!! Just you. If you would like to see more resources like this one, check out our FREE Resource Library!